This model is 188 cm and wears a size M/M. Their chest measures 102 cm and the waist 81 cm. Comfort gets top billing in these men's jogger pants. 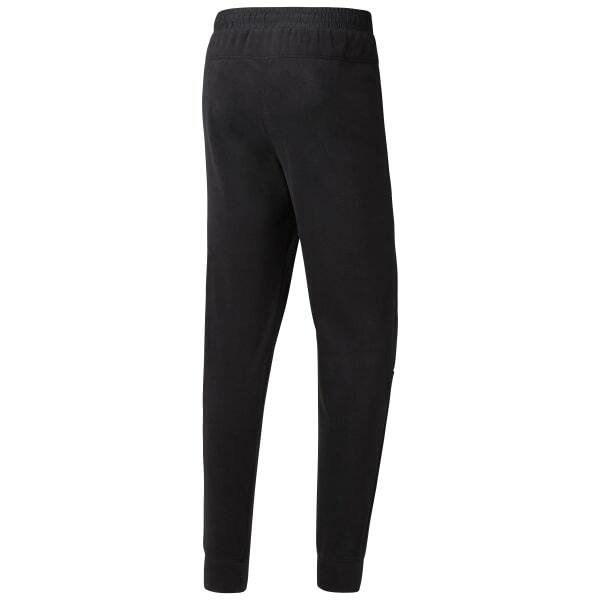 Made of soft microfleece, these sweatpants are designed for warmth with a lightweight feel. Ribbed cuffs and a draw cord waist help keep them where you want them through everyday moves. Open hand pockets add easy and versatile storage.